Being the bookworm that I was, I found out pretty quickly that I had a knack for reading a professionally published piece of literature and finding errors that were missed by the editors. It was like a little game of mine. As I have grown older, this skill has only grown, along with my passion for reading. After a double major is English and Journalism in undergrad, I decided to start this blog over a year ago so I could combine a few joys of mine and share them with those who have similar interests. Little did I know my editing skills would find a home as well. I have had the truly wonderful opportunity to edit for Michele G Miller for almost a year now and I’m loving every minute of it. There is something soothing and natural to me about editing pieces of literature. A comma here. An extra word there. A suggestion on wording down there. On top of this, I have an appreciation for the creative license that every writer holds; sometimes the story requires some funky punctuation choices and at other times it needs something more rigid. Being an indie editor has allowed me to adapt, but also to have my own voice. It’s my own little mark on the indie world that I have come to love so much. I blog because it’s always been on my bucket list. And because it’s fun. 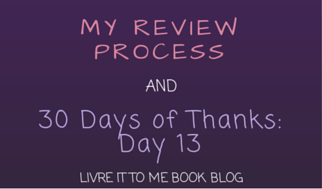 I enjoy writing and I enjoy reading, so what better way to put the two together than to create a book review blog? I’ve had many outlets in life and writing is one of them. My creative juices just don’t flow as much these days because of work and school, but keeping this blog helps keep me fresh. I was an English and Journalism double major in undergrad, so I have all of these skills that I paid good hard money for (and will be paying until I’m old and wrinkly). This blog is still in it’s early life and I’m still a blogging newb, but that’s ok. There are some wonderful communities out there and more established bloggers who provide great advice and mentorship. Joking aside – I enjoy this. I appreciate the opportunities blogging has opened up for me. And hey, I’m doing what I love in all facets of my life. I look forward to seeing where this blog is a year from now. 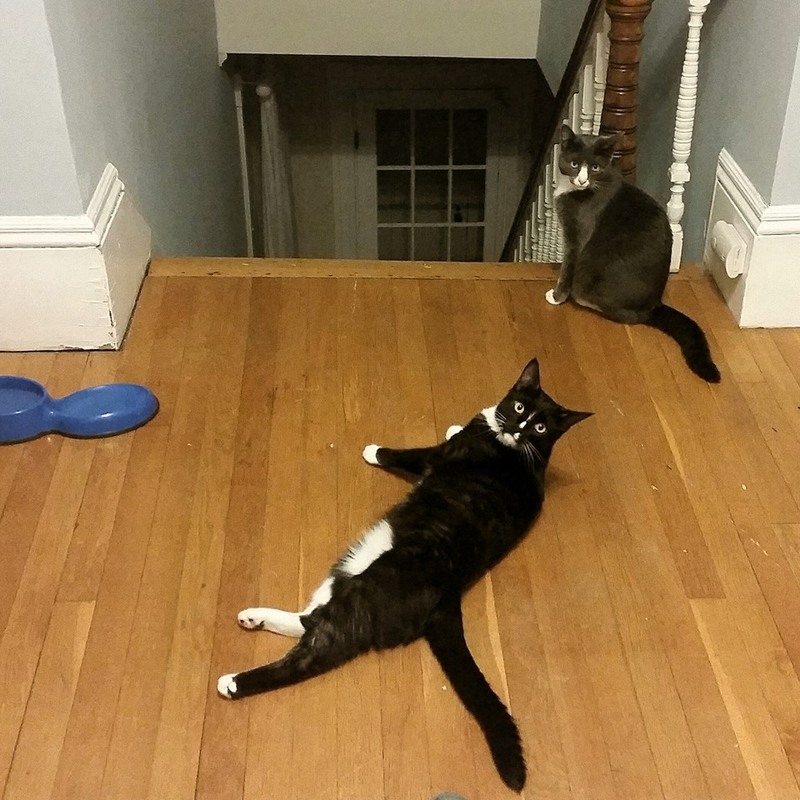 Dobby Sirius (black cat) and Winky Ginevra (grey cat) have been a part of our family since August 2013. They’re brother and sister adoptees from our local animal shelter. They’re every bit as adorable and perfect as they look and fit into our little family just right. Pets aren’t just animals who happen to live with you, they’re family. You’ll meet another one of my pets another day this month. 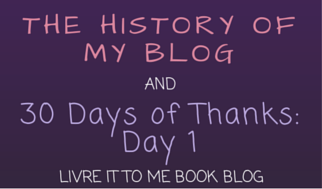 Hello everyone and welcome to my first post for Book Blog Writing Month! 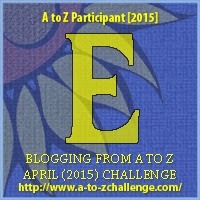 I’m really excited to take part in this challenge. Thanks to Book Bumblings for getting this started! If you’re also a book blogger and you’d like to take part, head on over to their post to find out the daily prompts and get your blog on the list. I’ve also decided to spice it up a bit and add in a “30 Days of Thanks” bit each day. I will also throw in some fun facts or other fun posts here or there, so please enjoy! Let’s get started. Shall we? I’ve always been a book lover and a critic at heart. I was a journalism and English double major in college and always had a taste for stating my opinion. I was always very busy, but overall writing and reading were my outlets. Along with theater and music. After graduating college, I spent a few years figuring myself out. I decided that English and Journalism weren’t the career routes for me, at least not full time, but I knew I still needed to put my skills to good use. 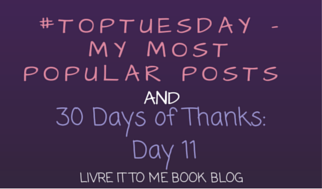 Last December I decided to take a risk and start a book blog. I put together all of the plans, figured out my reviewing format, and then launched on January 3rd, 2014. That first post was a bit nerve-wracking as I pressed publish… well, after I read, and re-read about 15 times. And then there was my first book review. I’ve had some struggles along the way. It’s been slow to start as I’ve been building relationships with various authors and finding my groove. As I near my one year blogiversary, I find myself looking back and thinking Jeesh, I definitely could have done that differently. Sometimes there’s a little bit of Oops, didn’t put in the right date for that book review. But overall, things have been wonderful. I sign up for tours and have found some great authors along the way. I am thankful for many things.. but today (and every day) I am thankful for books. I’m feeling a bit nostalgic when I think back to the beginnings of this blog; books are where it all began. I’ve been reading since I was very little, I started very young and haven’t been able to stop since. Books make my world go round and I can’t ever have enough. Of course, I prefer those good ol’ sturdy paper copies, but I’m warming up to my Kindle. There’s nothing like that smell of book, mixed with the crinkling of paper as pages turn. The first page is the first step into a new adventure. I’m thankful for such a wonderful escape. It’s like the Pagemaster – I can choose if I want fantasy, horror, adventure… humor, serious, psychologically thrilling… it’s all at the tip of my fingers and I’m very fortunate to own so many wonderful books. My collection grows all the time as my husband and I fill out bookshelves with everything we love, and even some we don’t know yet. Thanks for reading, everyone! I look forward to sharing these next 29 days with you. If you haven’t liked my Facebook page yet, head on over and share this page with your friends.